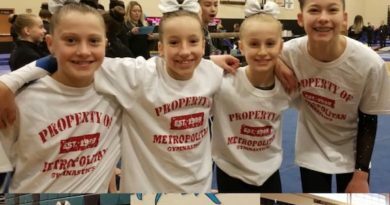 Mya Lauzon represents at the Jr National Team Training Camp – Welcome To Metropolitan Gymnastics! 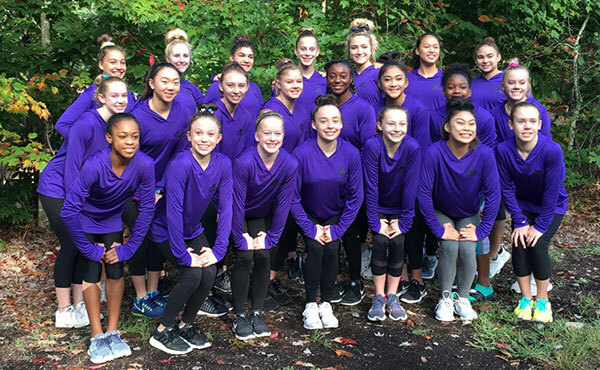 Level 10 Mya Lauzon and Coach Guinnadi attended the Women’s Junior Olympic National Team Training Camp in Crossville, Tennesee! 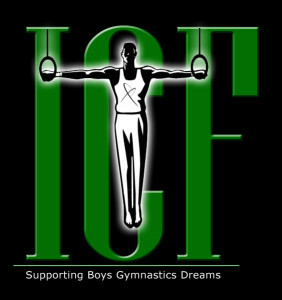 For more information check out this link on USA Gymnastics! 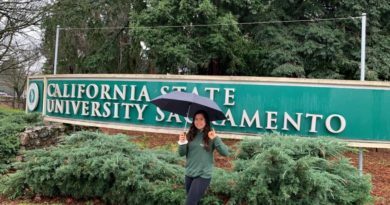 March 8, 2019 Comments Off on College Bound! !